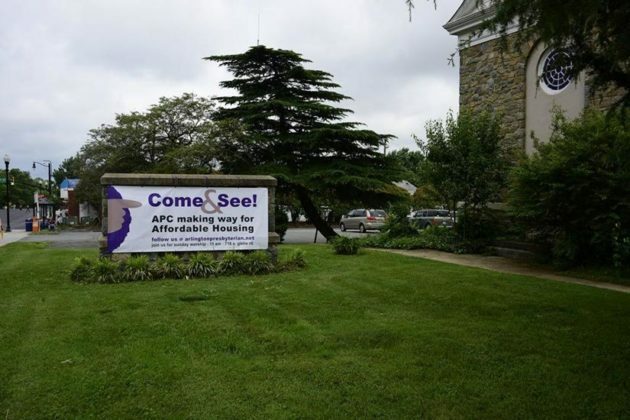 Since 1988, the Funshine Preschool has operated at the same location — the Arlington Presbyterian Church at 3507 Columbia Pike — serving generations of Arlington’s children. Now, with the church slated for demolition, the school is preparing to move and raising money to help with its expenses. Funshine’s current building is the Arlington Presbyterian Church. 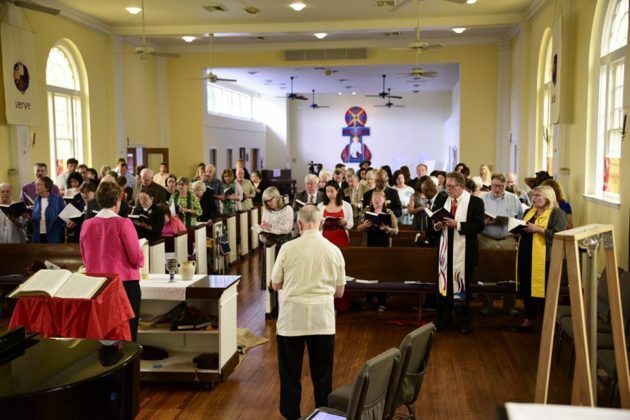 The church held its final worship service in the building on Sunday, after the property was sold for $8.5 million to the Arlington Partnership for Affordable Housing. The building is now slated to be demolished and replaced by a 173-unit apartment complex for low-income residents. 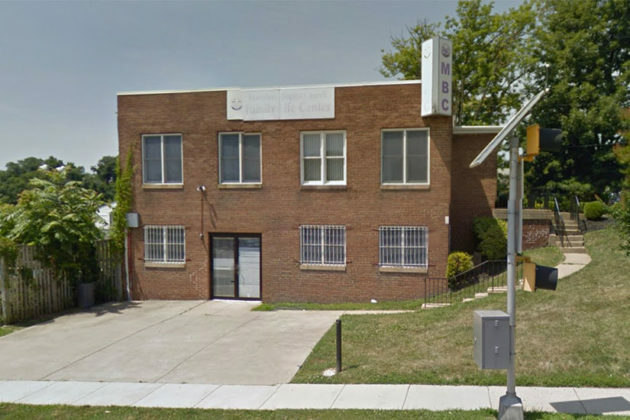 The preschool’s new location will be in a former YMCA building, at 3440 22nd Street S., in the Nauck neighborhood. The building is owned by Macedonia Baptist Church and the move is planned for September or as soon as the renovations are complete. As a backup option, the school has extended their lease in the church until December 2016, just prior to the planned demolition. To offset the cost of the move, owners Beth McMichael and Paige Neal have launched a GoFundMe page with the goal of keeping tuition at current rates. The school usually enrolls between 60-65 kids, ages 3 months to 5 years, and tuition is between $348 and $418 per week depending on enrollment and teacher-student ratio. The money gathered via GoFundMe will go towards building renovations and other improvements including building classrooms, making bathrooms child-accessible and the purchase of playground equipment. As of today, it has have raised over $3,000, with the ultimate goal set at $15,000. Along with education in the classroom, the school participates in a number of activities intended to benefit the community, including diaper drives, Halloween candy donations and knitting scarves for Operation Gratitude, and planting seeds for the Arlington Food Assistance Center. “We try to teach that giving is more of a lifestyle, not just something you do at Christmas or Thanksgiving,” said Neal. After spending as much time as they did at the old location, school staff members are emotional about the change but optimistic about the new location.